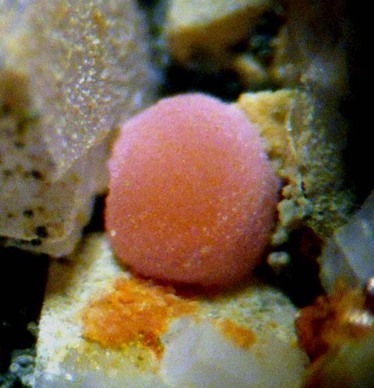 Calcioancylite-(Nd): Mineral information, data and localities. From the Greek αγκυλός ("ankylos") for "curved", in allusion to its usually rounded and distorted crystal shapes, and the prefix "CALCIO-" in allusion to its composition with CALCIum dominant over strontium, plus the "-(Nd)" suffix due to neodymium being the dominant REE. 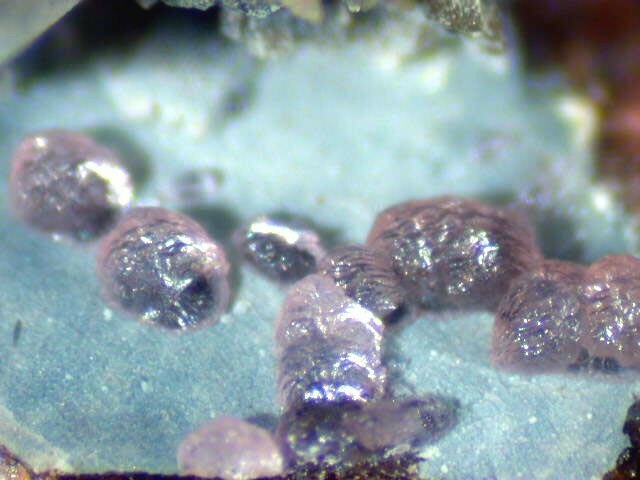 The neodymium analogue of Calcioancylite-(Ce). 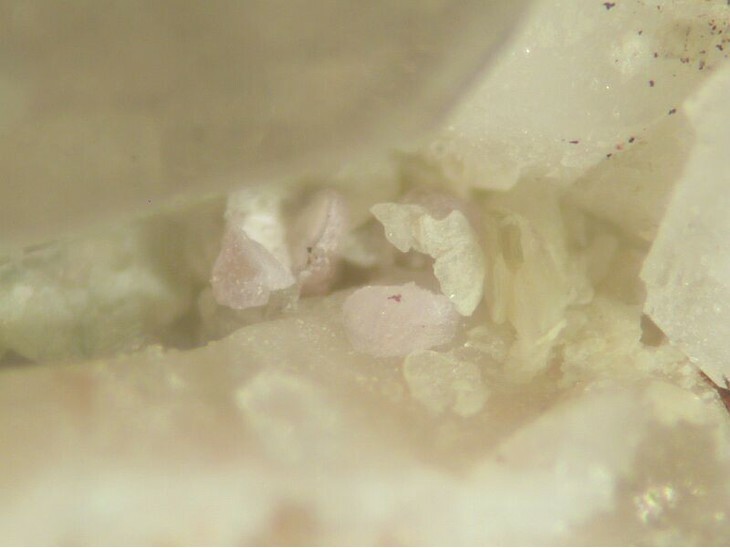 Gadolinite-(Y) 3 photos of Calcioancylite-(Nd) associated with Gadolinite-(Y) on mindat.org. Epidote 1 photo of Calcioancylite-(Nd) associated with Epidote on mindat.org. European Journal of Mineralogy (1990): 2: 413-418. American Mineralogist 76 (1991), 1729. American Mineralogist 84 (1999), 1466. Albertini, C.,Demartin, F., Guastoni, A. (2006): R.M.I. 240-243; Piccoli, G.C., Maletto, G., Bosio, P., Lombardo, B. (2007): Minerali del Piemonte e della Valle d'Aosta. Associazione Amici del Museo "F. Eusebio" di Alba, Ed., Alba, 607 pp. Orlandi P., Pasero M., Vezzalini G.(1990): Calcio-ancylite-(Nd), a new REE-carbonate from Baveno, Italy. Eur. J. Mineral., 2, 413-418.